The Chinese government plans to launch a system to monitor local government debt as part of efforts to contain economic leverage. Sources from the Ministry of Finance said to China Daily that the government is currently establishing a nationwide system to monitor local government revenues and expenditures as part of broader debt control efforts. The proposed budget performance evaluation and management system will be responsible for overseeing all investment and financial activities by governments at both the central and local level, as well as public-private partnerships and sovereign wealth funds. The move arrives just as Beijing pushes for the accelerated issuance and use of local government special bonds, in order to support China’s economic growth amidst escalating Sino-US trade tensions. 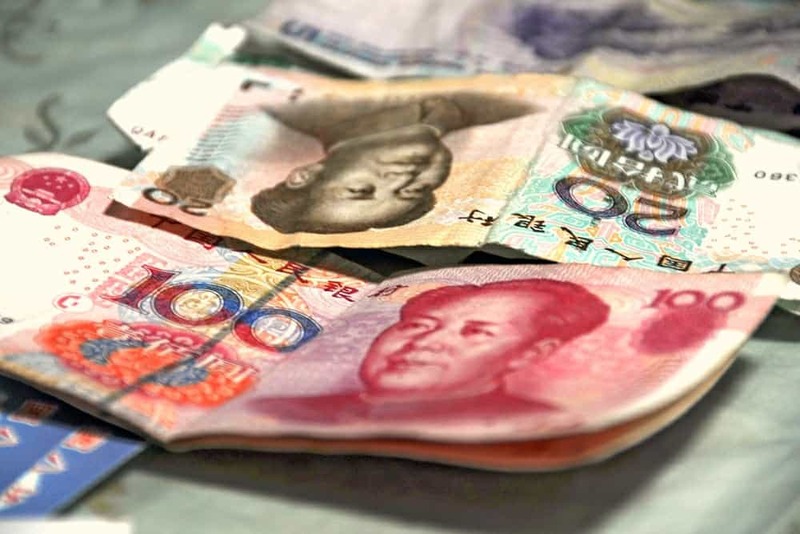 China’s local governments reportedly issued 378.9 billion yuan in debt last week, for a record weekly high. This entry was posted in Macro and tagged Chinese debt, Chinese local government, Local government debt. Bookmark the permalink.